Compact and lightweight, easy to carry, bright colors. suitable for climbers to carry out, so you are assured to enjoy nature. 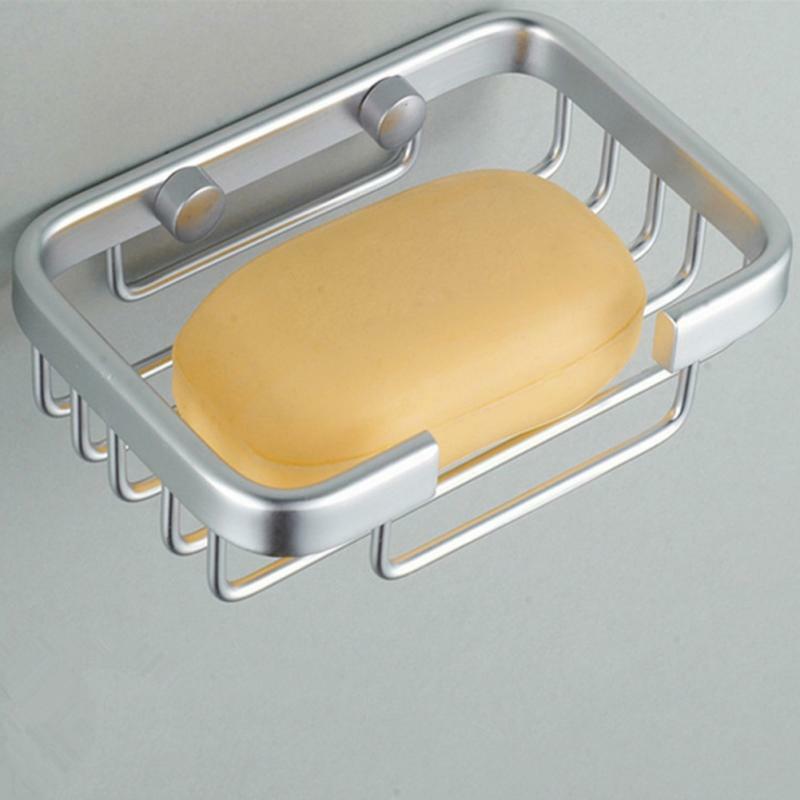 Keeps soap dry and easy to reach. A pretty and practical item for your bathroom. It is perfect for home, travel, office for its convenient design.